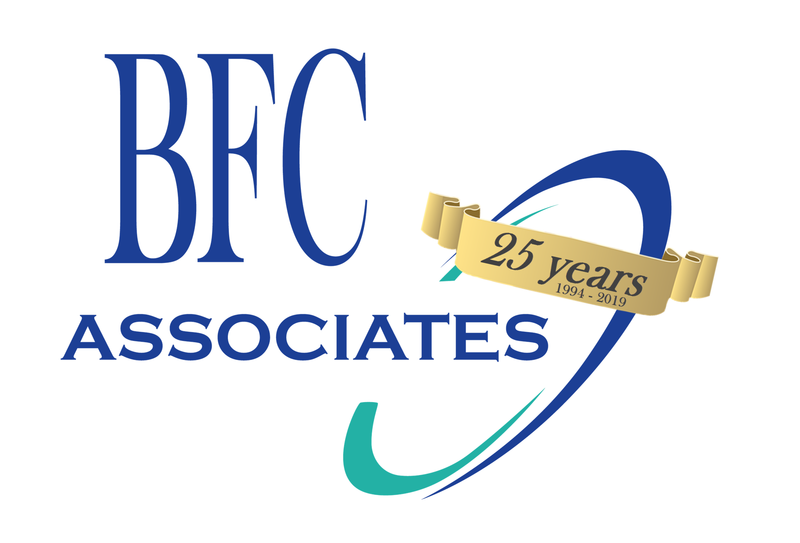 Reduce Warehouse Expenses – BFC Associates, Inc. Warehouse operation costs represent 58% – 64% of total expenses. There is a big swing here, 6%, if you are a $50 million dollar distributor with total expenses of $4 million dollars, then 6% is $240,000 from good to bad. It’s definitely worth the effort. Get a solid radio frequency (RF) backbone and stop spending time on it. More time is wasted on network issues because of poor installation. Once your warehouse is running on RF for inbound and RF Voice for outbound everything in the warehouse is tied to it. A bad RF platform not only wastes your IT staff’s time, but every minute your operators can’t work is money off the bottom line. Get professionals, who can spend the time fixing these type issues and free you up for more profitable tasks. Stop losing money on out of date or lost product. Find out at receiving if the product does not meet your requirements, and make sure all items are set to your requirements, every facility is different. You must be able to control all the different types of dating; expiration dates, manufacture dates, use by dates, customer days to sell, distributor days to sell, everything must be included. Then make sure you can easily locate and track the product in the facility. You need to be able to find it, confirm when it leaves the slot and keep the dates with it. Time is wasted traveling because of a bad layout and it costs you every day. If you don’t have anyone in house that can review your layout, get some outside help. Get a good solid layout, then review it often to help with individual items. Everyone has warehouse layout problems, but minimize the daily effect of those problems. Know what your staff is doing. Everything must be visible, if it is visible you can fix it. Track how many put aways are completed by the hour, and who does them. Know how much time is spent on breaks and indirect time. Over the years there have been many attempts to be creative and automate the selection process. The reality in the past and still today is that the most efficient and cost effective way to select in a Foodservice warehouse is to utilize a highly trained and motivated selector supported by a great WMS with Voice, driving a double pallet jack, making a single pass through a correctly slotted warehouse and driving it directly onto the truck. Check out the products and services we offer to reduce your warehouse expenses today.